With the US Marine Corps set to declare initial operating capability for its Lockheed Martin F-35 Lightning II Joint Strike Fighter (JSF) before the end of July, many are again asking if there will ever be another manned fighter, or if the JSF truly is the last of its kind. The multi-role aircraft, which sports electronic warfare, ISR and kinetic attack capabilities, is the linchpin of the Marine Corps’ future amphibious strike capability. It will be a vital tool for the service that serves as the nation’s go-to crisis response force, said Lt. Gen. Jon Davis, the assistant commandant for Marine aviation, while observing the testing that began May 18 and will continue through May 29. 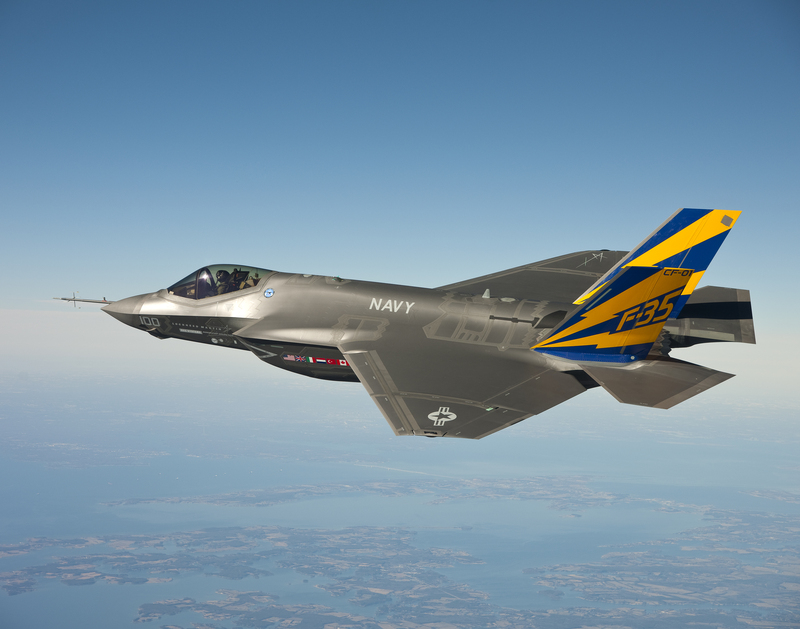 Yu Long, a 36-year-old Chinese engineer was arrested for stealing sensitive proprietary information on titanium used to develop the F-35 Joint Strike Fighter, Washington’s Defense News air warfare correspondent Aaron Mehta said in his recent article. Mehta said that Yu is a resident of New Haven, Connecticut. He was arrested and charged with “transporting, transmitting and transferring in interstate or foreign commerce goods obtained by theft, conversion or fraud” on Nov. 7. It carries a maximum sentence of 10 years in jail and a fine of up to US$250,000. The arrest of Yu was sealed until its official announcement on Dec. 9.